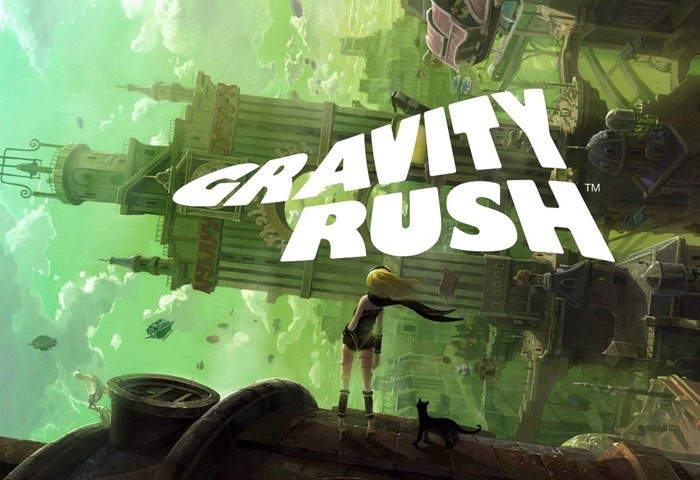 Gravity Rush first released in June of 2012 on the PlayStation Vita. After release, it quickly became one of the top games to play on the platform. 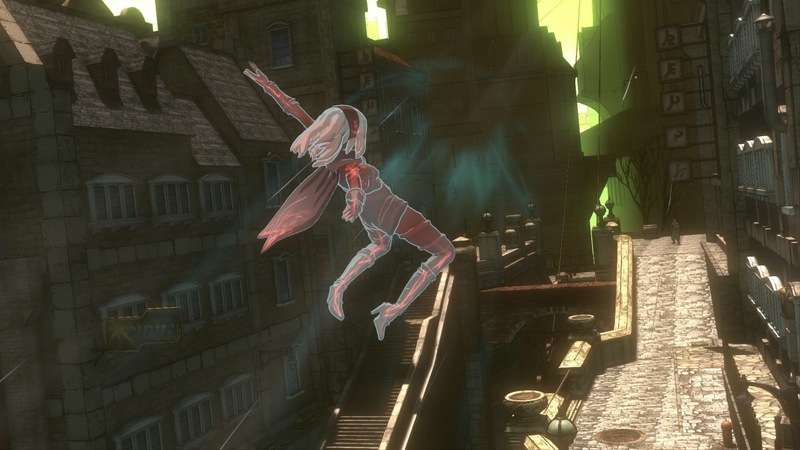 Combining beautiful cel-shaded style graphics with gravity shifting gameplay that took advantage of the Vita’s motion controls, Gravity Rush was as unique as it was beautiful. So, what’s it like playing it on the PS4 in a remastered cut? Now, I’ve only put in an hour, or so, thus far. Well, let me back up a bit first. Technically, I’ve put roughly 6-7 hours into original Gravity Rush. When I originally played on the Vita, my attitude towards it was “ho-hum”. I liked the story and how it looked but I found the Vita controls to be a bit cumbersome and ruined the experience for me. Unfortunately, I never finished the game. That being said, my first hour with the remaster was an absolute blast! The game is remastered beautifully on the PS4. Everything takes on an even more crisp look. The details of the characters when shifting gravity take on a whole new level of flair. The city the game takes place in feels big and open, compared to the tight corridors and slightly claustrophobic feel of the world on the Vita. Controlling Kat with the Dualshock 4 is perfect. Combining the precision of the dual-analog sticks, more precise than the Vita’s, and more acutely-toned motion controls, navigating the constantly-in-flux gravity is a breeze. It simply feels right. I cannot give my full review yet but, if this is any indication of what the rest of the game is like, I’m sure I’ll be very eager to play it through to the end this time around. Be sure to look out for our full review in the coming weeks.